One person was taken into custody after reports of a man 'causing a disturbance' and allegedly claiming he had a gun. 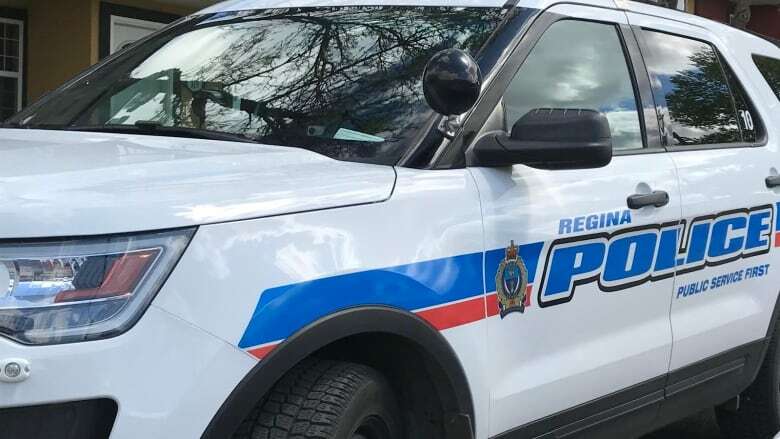 Regina police took a man into custody on Thursday after reports of him allegedly "causing a disturbance" and claiming he had a gun. The incident took place outside of St. Luke School on the 600 block of Elphinstone Street around 3:15 p.m. CST. Students had already been dismissed for the day. The school was put into secure the building protocol as a result. When police arrived, they found a man who matched the suspect's description and took him into custody. Anyone with information is asked to call the Regina Police Service at 306-777-6500 or Crime Stoppers at 1-800-222-8477.